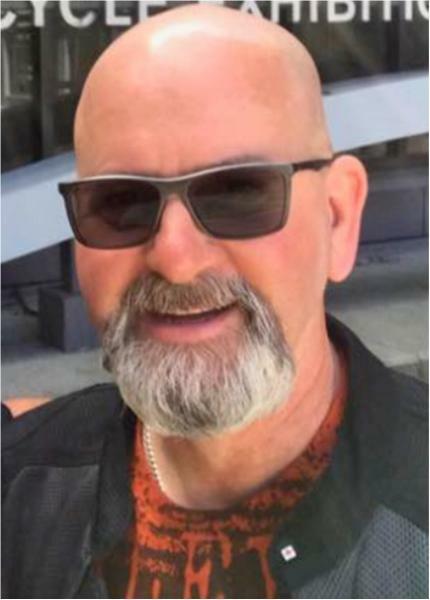 David Alan Kvamme, late of Weyburn, SK, passed away June 9, 2018 at the age of 51 years. Dave was predeceased by his father Robert O.C. Kvamme; grandmother Helen T. Brown; his grandparents Alfred and Elva Kvamme. Dave will be lovingly remembered by his mother Cheryl Kvamme-Gedak (Ric); daughter Rachelle Mievre (Gavin); son Dylan Kvamme, the mother of his children Trudy Cochrane; his brother Bob Kvamme (Bonnie); niece Meghan Vanderkuur; grandfather Ivor Brown (Yvonne); as well as numerous aunts, uncles, cousins, nieces, nephews, and friends. The family would like to thank the amazing doctors, nurses, and additional staff of the SICU at the Regina General Hospital for their compassionate care for Dave. A Celebration of Life for Dave was held on Friday, June 15, 2018 at 6:00 p.m. to 9:00 p.m. from the McKenna Hall, 314 ~ 3rd Street, Weyburn, SK. Interment will be held at a later date.